Check out one of the hottest celebrity trends this year, cut out monogram necklaces. 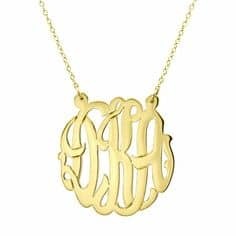 Each monogrammed piece is hand cut in an elegant script style. 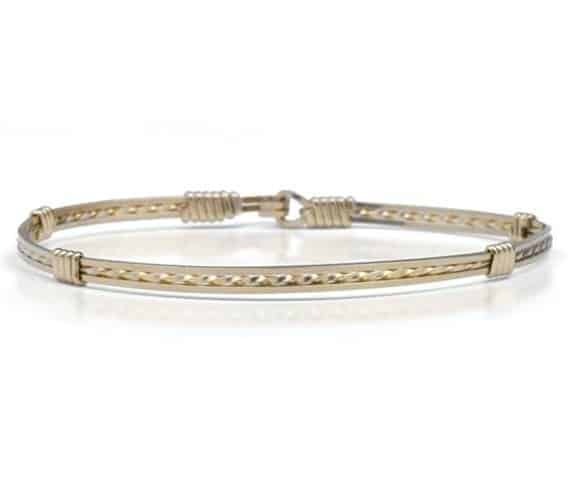 The pendant or nameplate is made out of sterling silver and is hung from an 18” split chain. 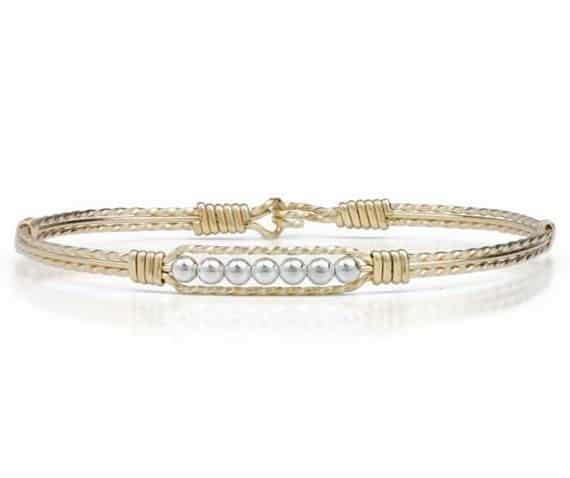 This look can be yours so treat yourself, you deserve it! Cut out for Christmas delivery is December 5th at 5pm! Categories: Personalized, Jewelry. 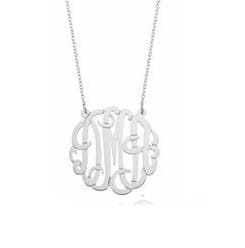 Tag: Sterling Silver Block Cut Out Monogram Necklace.